These Stem Ginger oat biscuits are Great Taste Award Winners and we can understand why. They’re packed with wholegrain oats and stem and ground ginger. The really good news is that they are made to a wheat-free recipe and are suitable for vegans too. What’s even better is that they are high in fibre and contain no artificial preservatives, colourings or flavours, no hydrogenated fat and no GM ingredients. A perfect treat after school or with a cuppa during a break from work. 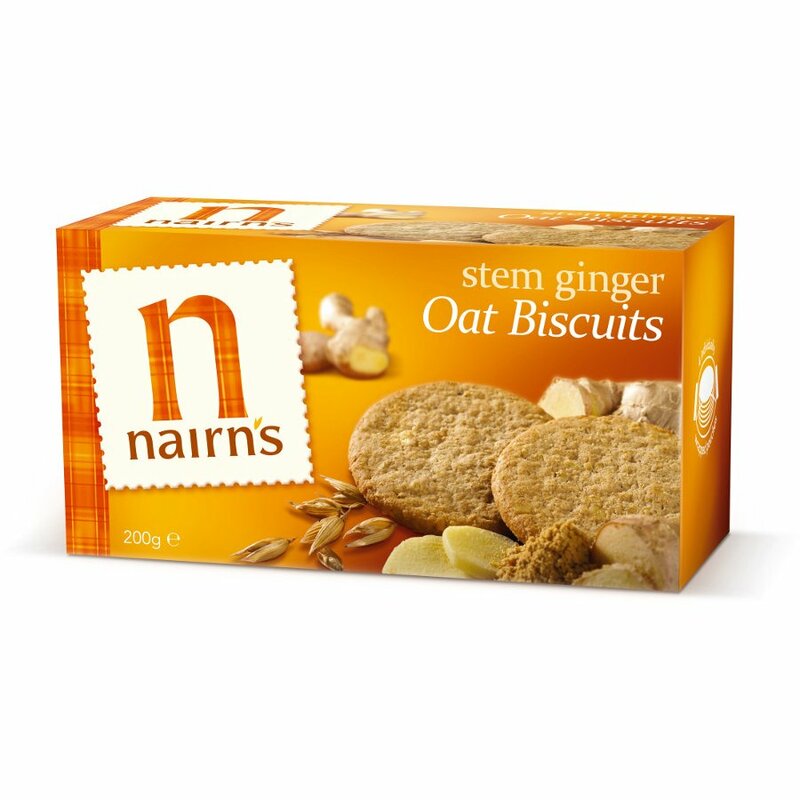 The Nairn's Stem Ginger Biscuits - Wheat Free - 200g product ethics are indicated below. To learn more about these product ethics and to see related products, follow the links below. I sometimes have a couple of these for breakfast as a lower proportion of sugar than most breakfast cereals and low GI oats. Generously gingery. 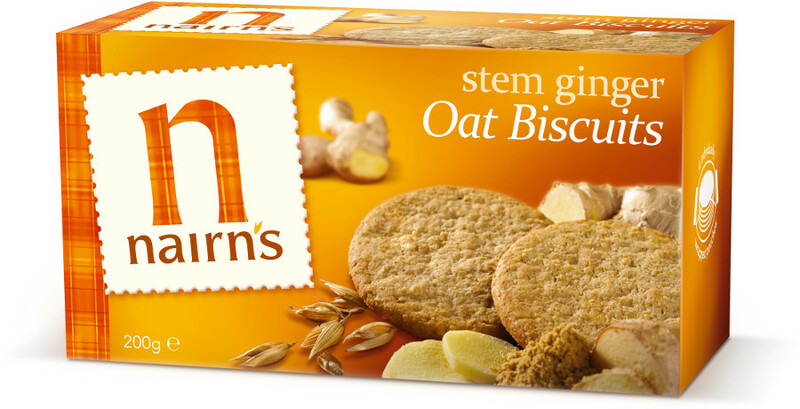 There are currently no questions to display about Nairn's Stem Ginger Biscuits - Wheat Free - 200g.